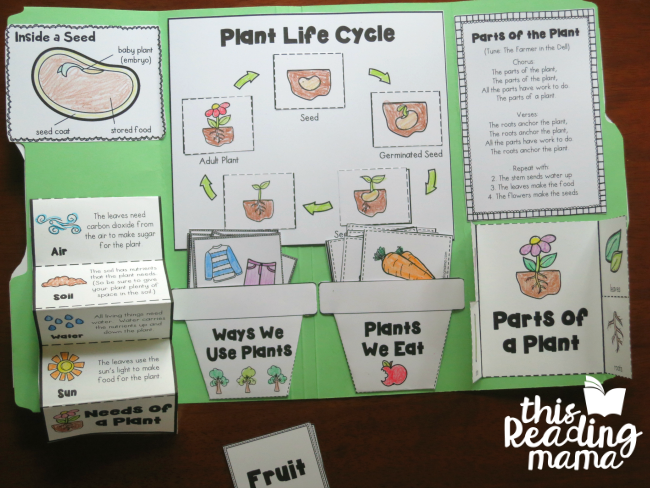 Want a fun way to explore seeds and plants with your K-2 learners? 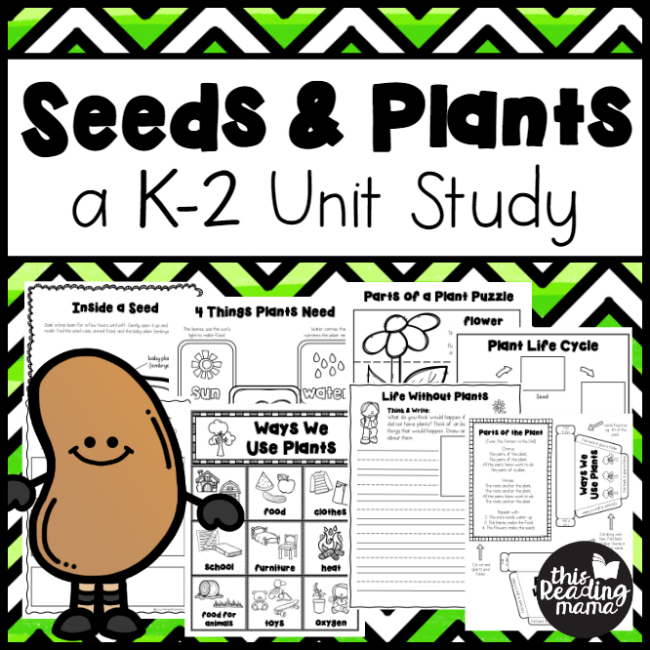 This unit study features activities to learn about seeds, plant’s needs, plant parts, the plant cycle, trees, and MORE! I’m so excited to share something new with you! This seeds and plants unit is the first of more K-2 unit study plans to come. PLUS a book list for a seeds/plants unit study! 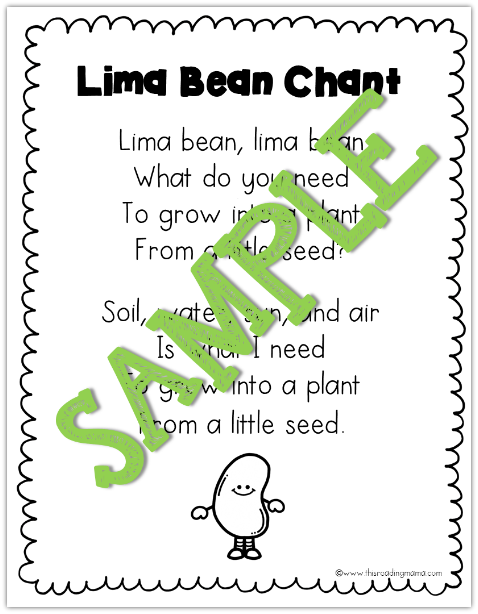 This unit is PACKED FULL of activities that require learners to get outside, draw, think, write, sing, sort, match, and MORE! It’s perfect for the classroom or at home! Want to see a sample? Click HERE or on the image above to see samples of this pack. Purchase from my Teachers Pay Teachers Store.